Gousto take the planning and trekking out of home cooking, leaving you with the fun bit! 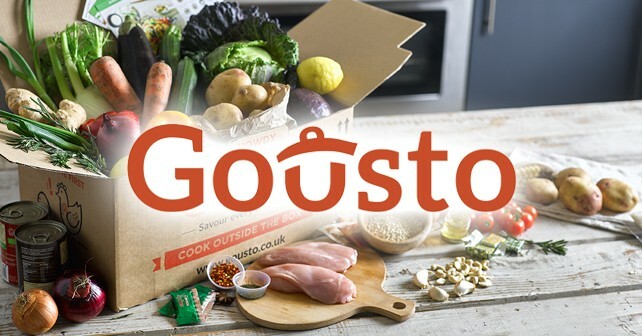 Gousto lets you choose the recipes you love and get all the ingredients in perfect proportions delivered to your door. Every week, they have a new menu for you to choose from. Simply cook healthy meals with high-quality produce. Gousto is the No. 1 Ingredients Delivery Service Voted by The Guardian.